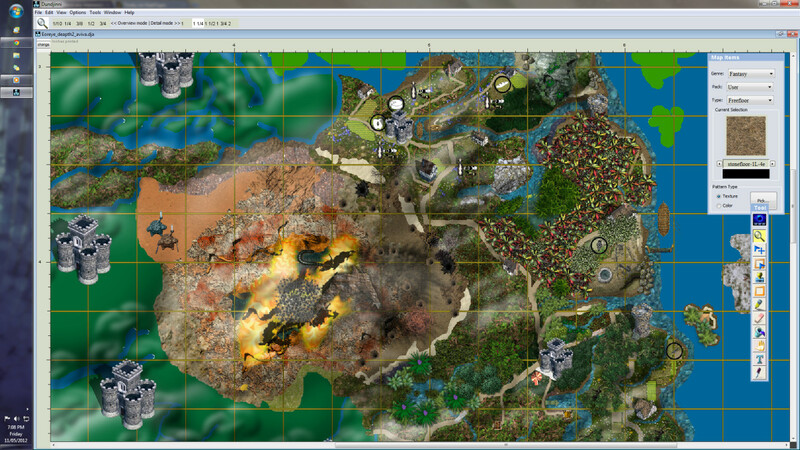 Screen shot of Fantasy Map Making Software, Dundjinni - a map in creation. Map creation helps fictional world builders discover and record geographical details about an imaginary place. Authors, game designers, role-players and conworld hobbyists create and use maps to enhance their fictional worlds. The process of map creation fosters reflection, and it evolves as part of the research for a larger work. You don’t need to be a whiz at cartography to create a fictional map. If you want to publish your map and accuracy and style are important, you can work with a cartographer at a later stage of your project. This article focuses on map making as a tool in the process of creating a fictional world, a process that I have developed for over fifteen years as a geofictional hobbyist, role-player and writer. Mapping can begin the fictional world building process, or it can be a step that starts after a period of reflection and writing. Including mapping early on in the process can stimulate your imagination. It also generates detailed story information, such as a route taken by characters, or the distance and time from one location to another. World builders with a passion for detail enjoy getting lost in the finer details that map making can inspire. Reflection and research into the geographical history of a world, its cultures and societies can spark new stories and hours of imaginative fun. Keith Calkins describes a map as a “2-D approximation for a 3-D figure” and his educational page, Space the Final Frontier provides instruction on drawing and mapping different shapes. If you’re creating your fictional world for a story then you may have chosen a genre. A genre could be historical, horror, speculative or science fiction and fantasy. 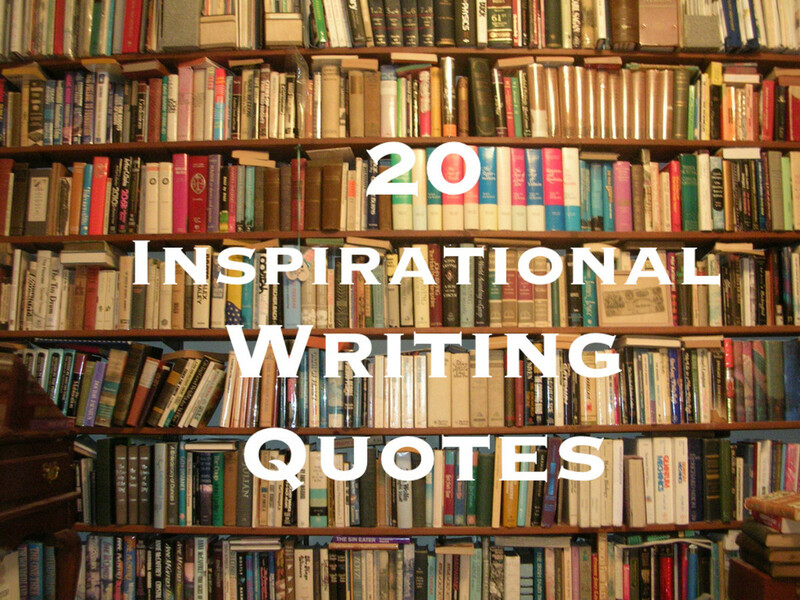 It could also fall under a sub-genre such as supernatural, fantasy, steam punk or dystopia. 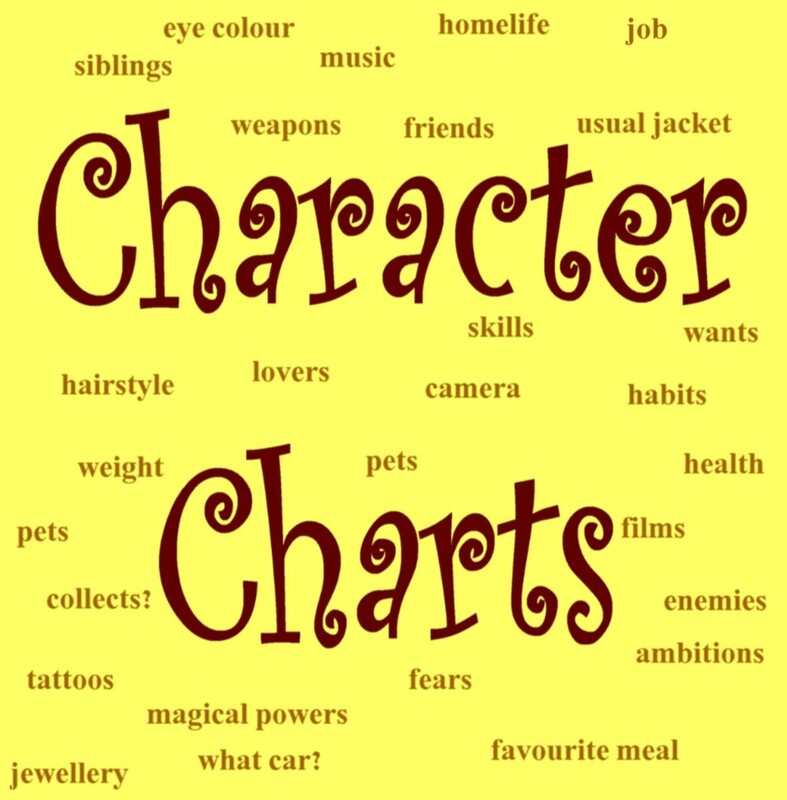 Genres have genre conventions which are characteristics that readers expect. These conventions may influence or limit the way you draw your world and create your story settings. Fantasy themed worlds don’t need to conform to a realistic setting. A fantasy world can have different layers or interconnected scenes instead of continents separated by water on an Earth-like world. A world builder may choose to manipulate the natural laws and sciences we associate with Earth to allow for magic or other unusual characteristics. In the book series, Landscapes of Ephemera (2006 - 2012), Anne Bishop presents her locations such as the ‘Den of Iniquity’, as independent settings formed through magic. If you want your fictional world to be believable, you may want to borrow aspects from real life. 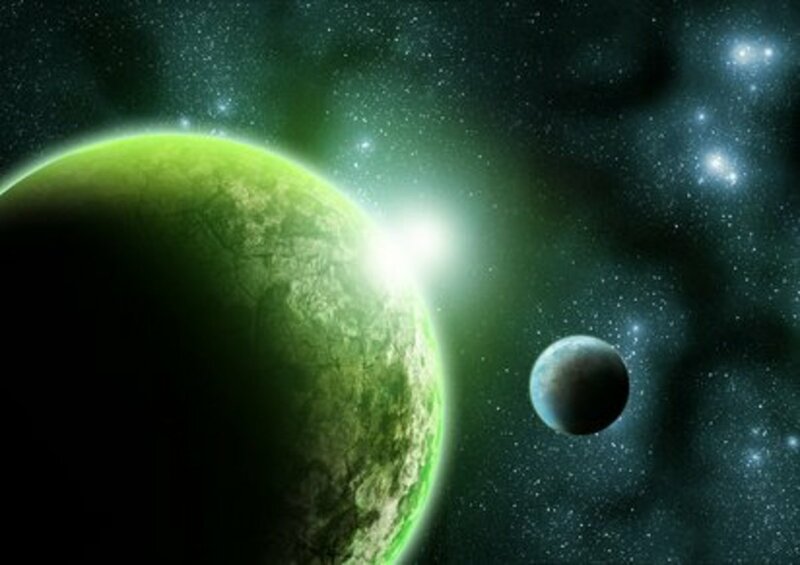 Typically, an Earth-like world forms the basis of a fictional world. World builders borrow elements for their worlds from mythology, human history and even modern day to create an alternate Earth. Geographic, cultural and scientific similarities facilitate familiar and believable settings. Map making can be time consuming. Time constraints may limit the number of maps you produce. Be prepared to alter, change and evolve your map over time. You may also want to develop a variety of maps that show the historical change of your world from its origins to present time. In an interview in 2014 with Salon’s Laura Miller for 92 Second Street Y, George RR Martin admits “Map creation is ongoing”. 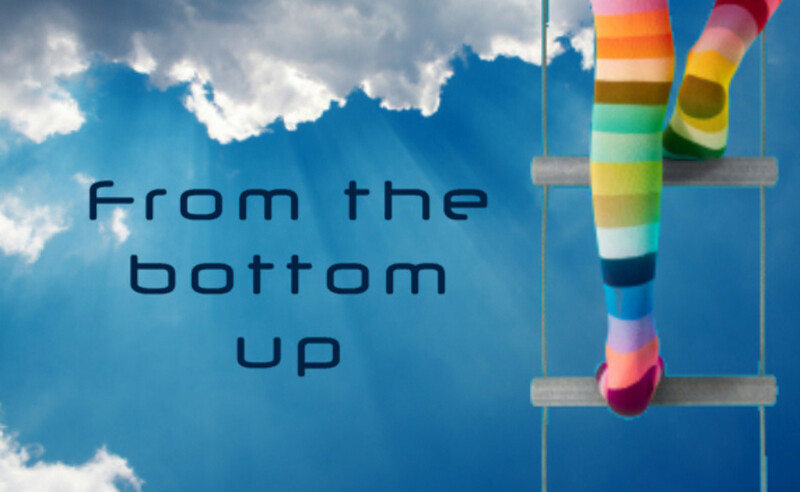 This interview provides an insight into world building for a writer, who’s fictional world has evolved from the setting for a bestseller novel into an International television series. The art of cartography dates to before 6,000 BC. Mostly appearing on stone tablets, ancient maps such as the Babylonian clay tablet depict small settlements etched into stone. Overtime mapping has grown into an established art form ranging from basic diagrams to 3D virtual art. 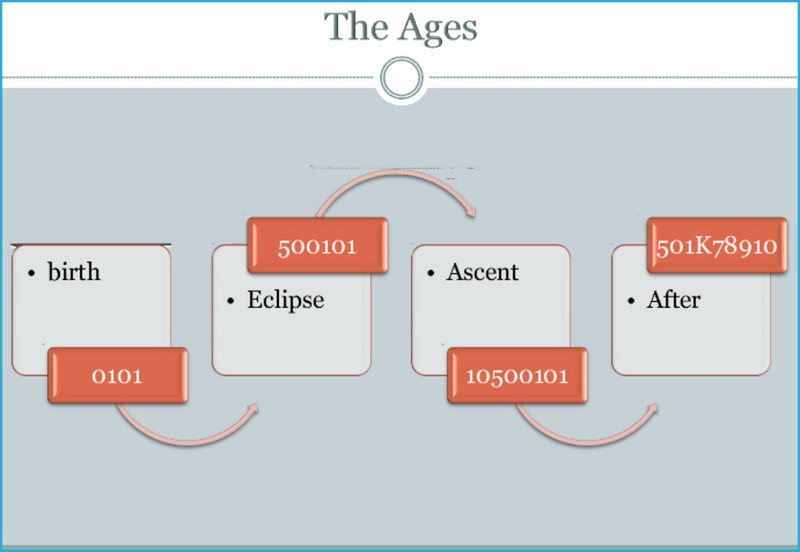 A map diagram of a world's ages. A diagram of a city would include the names of suburbs, estates, parks, town features, hotels and characters' residences, arranged into a simple construct of words. 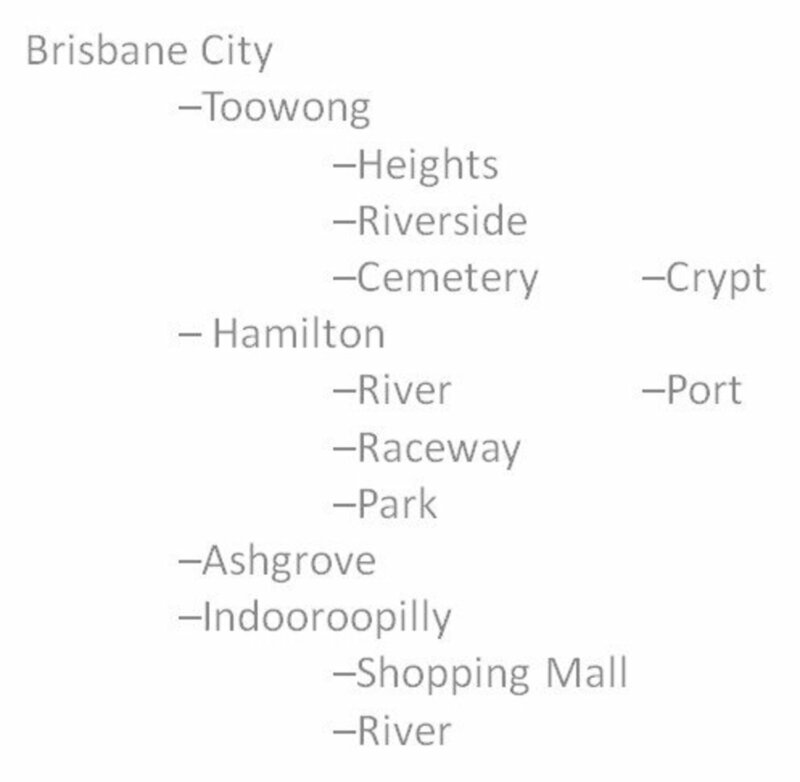 A map diagram for Brisbane City. More complex diagrams might include a geographical reference point, population number and the time travelled to reach each destination. Mapping programs provide varying degrees of functionality. While some programs are CAD based, others use layering and textures to create an attractive and functional map. 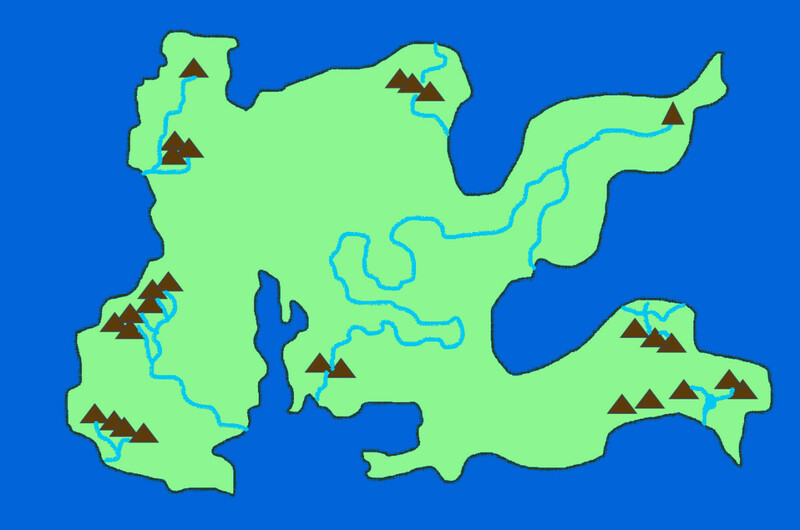 Although no longer available, Dundjinni remains my favourite fictional mapping program. Easy to use and visually appealing, my copy still works with Windows 10. Affordable alternatives include Campaign Cartographer 3 (CC3 orr CC3+) by Profantasy and Fractal Mapper 8.0 by nBos. Programs such as Autorealm available to download through Sourceforge.net, and the online Fractal World Generator are free for personal use. While Mapping programs can be helpful and fun to use, they can also be addictive and time consuming to learn, taking time away from writing. 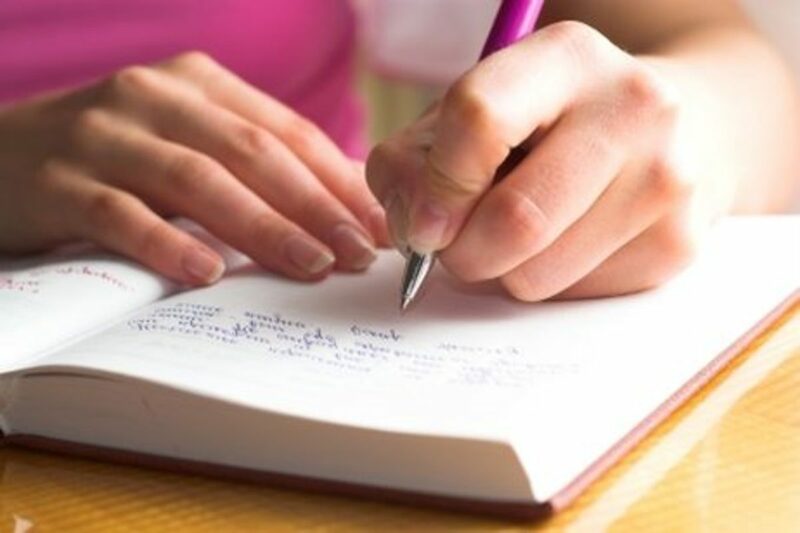 Choosing the medium in which to develop your map will be a personal choice based on your artistic strengths, the desired appearance, and intended end-use. Some mapping programs request additional license fees if maps are published as part of a product, such as a book. 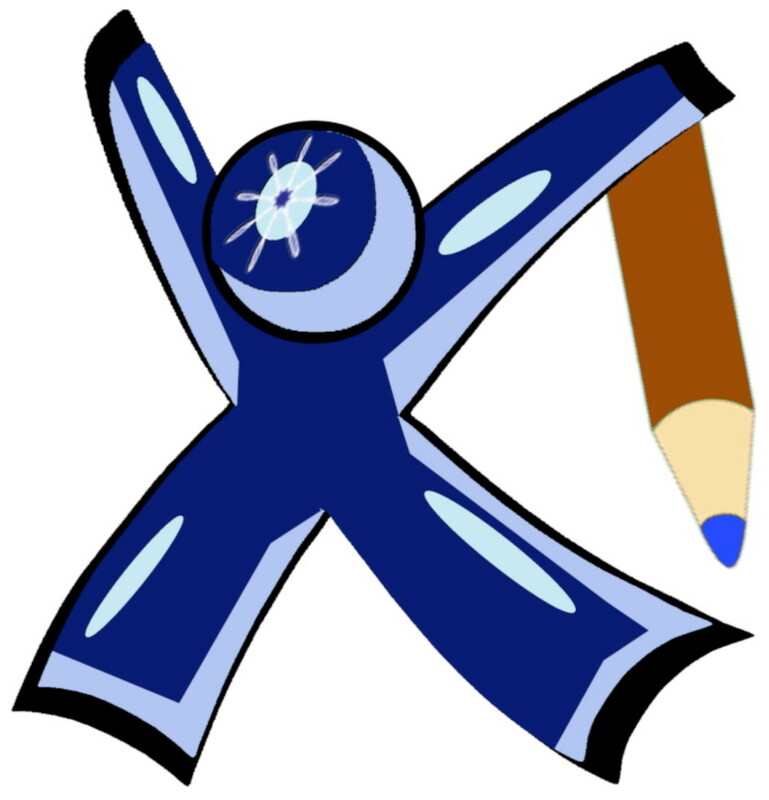 Drawing your map by hand or in a drawing program, such as Corel's Paintshop Pro or MS Paint may be preferable for personal use when time is a constraint. What software do you prefer to use? The following steps show you how to make a basic traditional map. This can be created by hand or in a drawing program. I used PaintShop Pro by Corel to create this simple map. The physical shape you have chosen for your world will impose limitations on your drawing. These limitations might include the available surface area for land and water. Understanding your limitations will help you determine the scale of your map, how many continents your map can contain and their size and shapes. If you want to make your map into a globe you may want to draw the outline of your world first using gores. If you’re creating your map for a story and the story is limited to one land mass, you may decide to just draw the map of the area where the action takes place. An easy way to begin drawing the map of a traditional world is to begin with one continent. Though it's not shown in these drawings, I recommend using a scale for your map that clearly specifies the distance between locations. Hand drawn maps benefit from using graph paper as a guide. Step 2 and step 3 are interchangeable, but I recommend drawing the shape of the continent first. I’ve chosen a dark green shade to sketch the land mass. When drawing your shape, consider how erosion will have changed your coastline over time. I’ve purposefully added bites, points, pinnacles and capes to my continent. As I’m using a raster and vector program, each step is produced on a different layer. This allows me to remove or hide a layer at any time. If you make your map by hand, consider using tracing paper or transparency film for each step, as this will produce a layering effect. 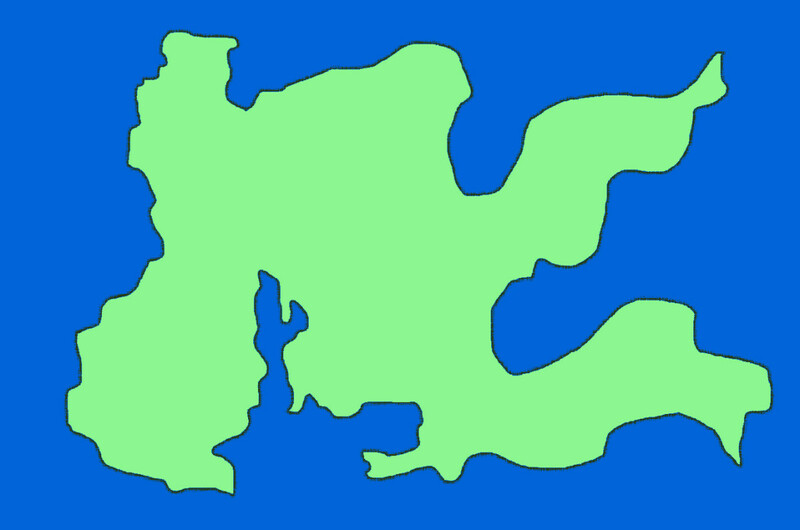 Add a layer beneath your continent shape to represent the ocean. In the image below, I’ve changed my background layer to an aqua blue. Later, if I want to map oceans and seas, I can show this by adding a new layer between the background and coastline layers. For a non-layered map, shade around the outside of the shape in step 1 with a colored pencil to give the effect of water. Fill the shape of your continent with green to represent the land. You can either duplicate the layer and fill the duplicated shape on a new layer with color, or fill the original shape with color. 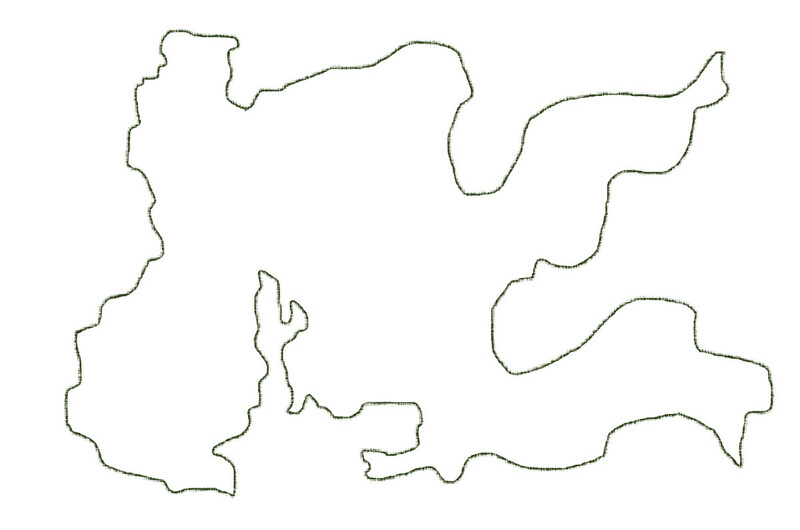 I recommend duplicating the layer and protecting the original shape of your continent for future mapping projects. Techtonic and volcanic processes form mountains and they cover a significant portion of the Earth. Mountains also play a significant part in cultures. To show height and depth you could add contours to your map. In my map for mountains, I have decided to use a key and added a triangle to represent significant mountain ranges. Other maps use shading to show an elevated area. Rivers wind towards the coastline from an elevated starting source. To make your rivers stand out, choose a different shade than the color used to depict your ocean. Draw meandering lines towards the ocean from the mountains and other high terrain areas. Some rivers might join up with another river or end in a lake. Other rivers might split into multiple streams. The direction of your rivers should naturally follow the lay of the land. Step 7 and 8 are interchangeable especially if your world’s cultures are young, and its civilisations are yet to expand their borders past the perimeters of a settlement. Consider your civilisations discoveries such as the wheel, sailing and navigation, as these may affect how you mark out the territories and borders. For the purpose of this map, my continent is fully explored with the boundaries negotiated as part of peace settlements between the five kingdoms. To make the boundaries stand out, I’ve chosen to draw these in red. Settlements form near resources. Resources include fresh water, fishing, agriculture land, animals and mining. Place your settlements near resources that will sustain your settlements. On the map below, red circles of differing sizes represent cities, towns and villages. Weather, natural disasters, trading and defence are other considerations that affect the placement and successes of settlements. Your map might include ghost settlements or ruins of past civilizations. How large is your world compared to it’s inhabitants? How much land area does the ocean cover? What sort of land types cover your world? These might include continents, islands or one large landmass like Pangaea. What type of advancements have your civilisations discovered that provide them with mobility to explore your world and inhabit the area of your map? What relics and ruins left behind by previous civilisations are integrated into existing cultures? How do weather patterns affect your nomads or settlers? How do techtonic fault lines and volcanoes affect your civilisations? Fictional maps stimulate imaginations and store vital information about imaginary worlds. They are also fun to create as a hobby. If you enjoy building fictional worlds there are all sorts of maps that you can construct. These include maps from a different time period, maps of a particular village or city, or a map drawn through the eyes of a character. In a role-play game, a map can help a player visualise the scene and determine the proximity of their character in relation to other players or places that they can see. It is a useful tool for working out whether a player’s actions are successful in battle scenes. Was the player close enough to their target when they loosened their arrow? 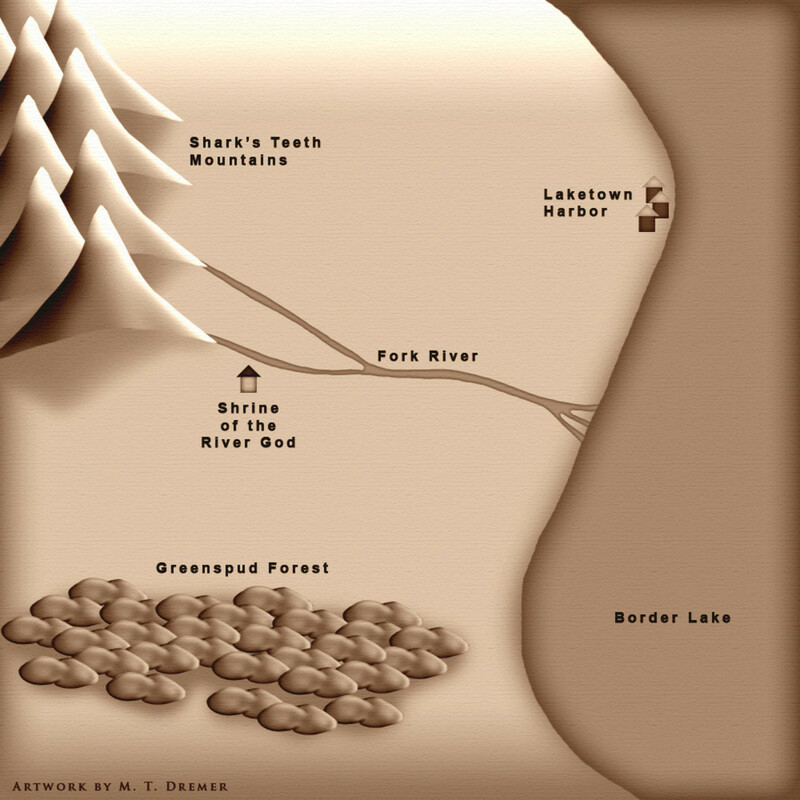 Fictional map creation is not just a fun activity for adults. Children love to create their own worlds and with map making it can become a fun pastime and journey of discovery. Regardless of your map's purpose, as you create your new world you can learn about the features you want to draw by researching our world, making map building a fun, learning and creative experience. Originally posted by Tina Dubinsky on Jacmus-Prime.com (2010-2015). This article has since been updated and re-purposed for Hubpages.com. Hi. I'm just looking for a simple way to create my story world which happens to be a fictional large cattle ranch in the lower hills above Sacramento. I'm art-challenged at best. My stick figures look awful. Do you have a suggestion for drawing a simple ranch with house and barns and gardens? I love drawing maps. They are needed as a visual aid in the D&D games I play and DM. I take mine a step beyond the typical hand drawn map and pride myself in making them as realistic as possible. Learning geography helps. How mountains are formed. Knowing rivers run downhill. How the spinning of the earth creates weather patterns which in turn create terrain differences. Those technicalities take map making a step beyond the scope of this hub but it is something that I look at and try to workout before I put pen to paper. I do love the tips on mind-mapping the cities like you showed. I do like that and plan to add that to my campaign for those cities that don't require a player's map. Thanks for the tip.